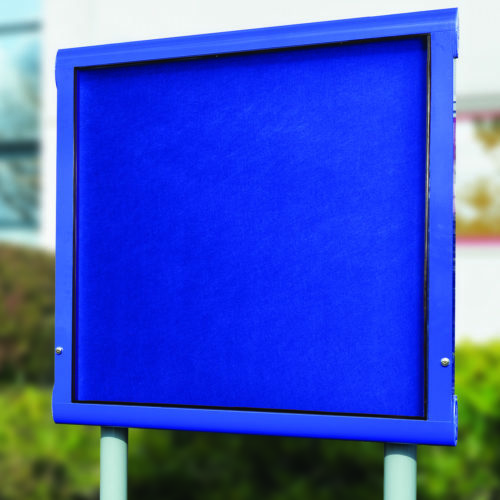 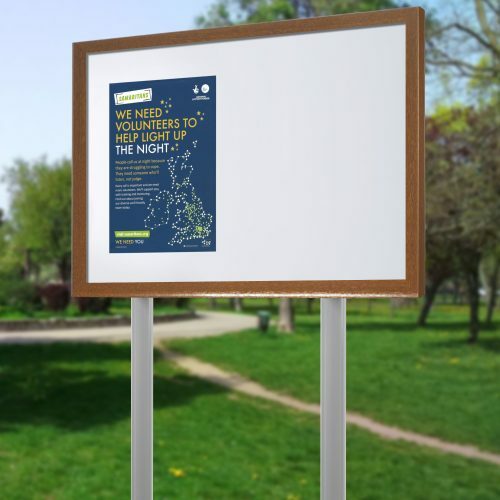 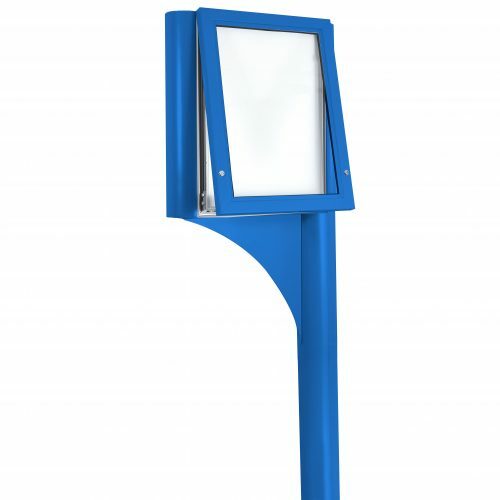 If you require sturdy, weatherproof and lockable Outdoor Post Mounted Notice boards, our range of post-mounted options are perfect. 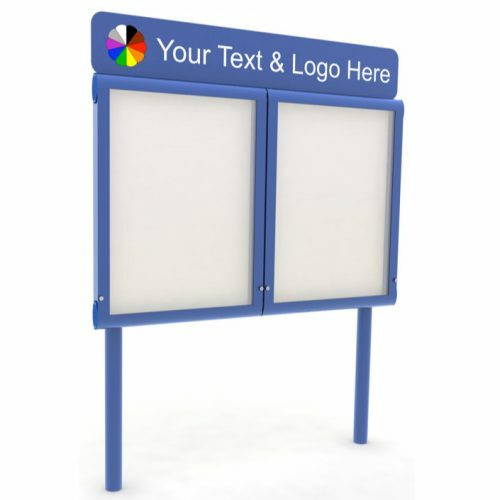 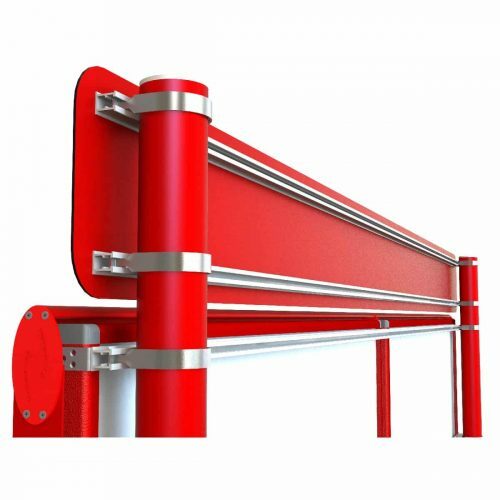 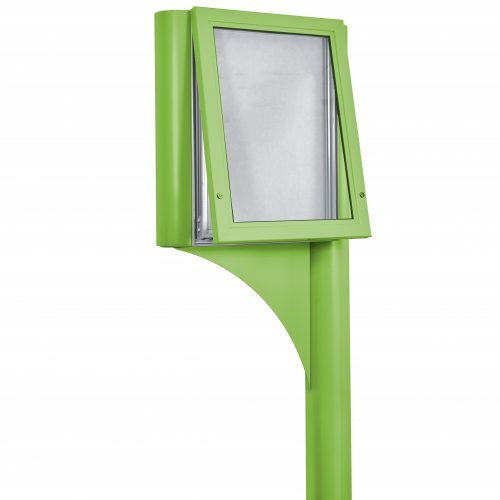 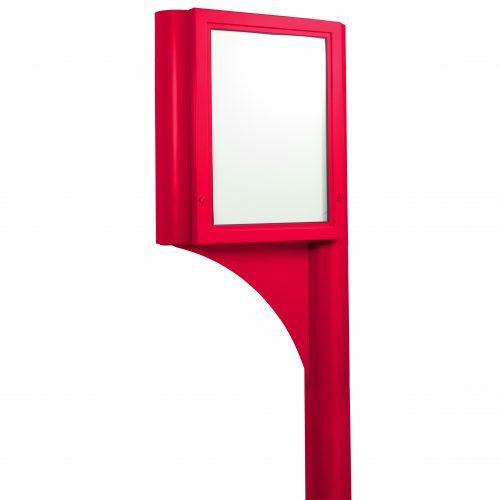 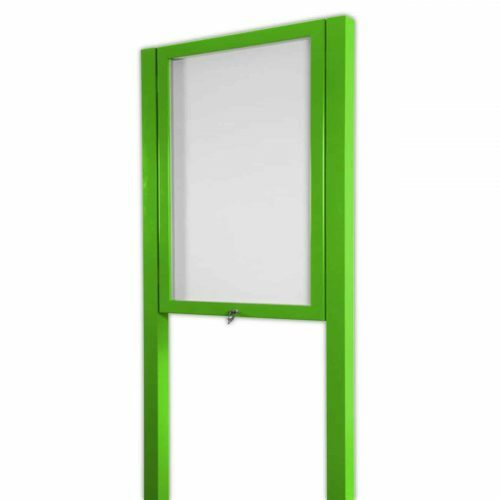 In some instances, you need to mount a notice board away from a building and, as such, need one which sits on posts; something which we offer a great selection of in addition to our wall mounted options. 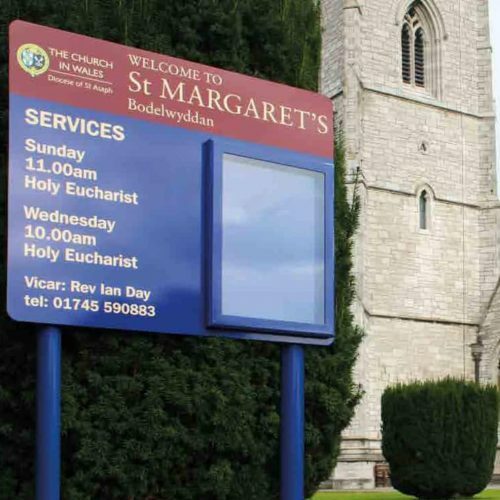 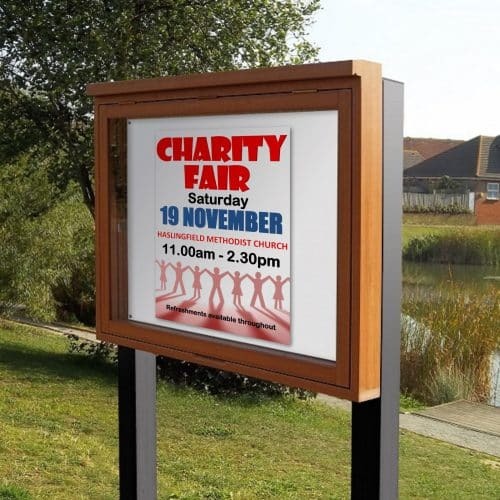 Whether you are purchasing for a school, church or to use as a parish council notice board, we are confident that our range offers solutions to meet every requirement and budget and all orders come with completely free shipping. 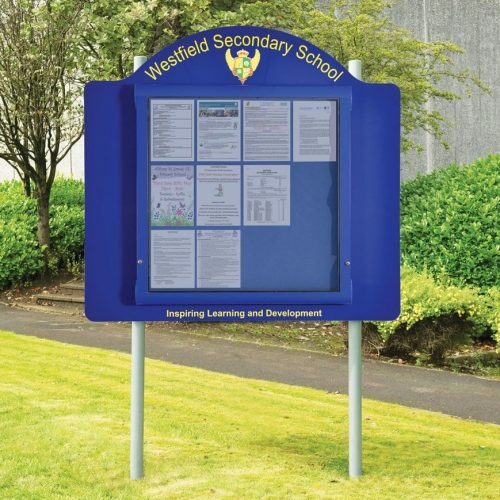 In addition, we are happy to offer instant credit approval to schools, universities, councils and a number of other industries. 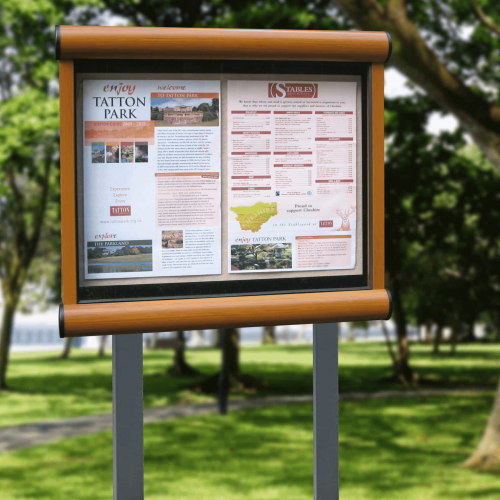 If you are struggling to find the outdoor post mounted boards which meets your requirements, why not give us a call on 01539 628309?